And couldn't find anything about this. I'm almost done completing my list of supplies to order for my introduction to DIY, and I found pre nic'd VG at 12mg, 6mg, 3mg, and 1mg on Nic River and can't decide if I should go with 1 liter of that, or get VG and nicotine separately. Does anyone have experience with this product? As a side note, I'm mainly getting into diy for the cost benefit, to chase flavors I want, and to find interesting flavor combinations that I can't find in shops. 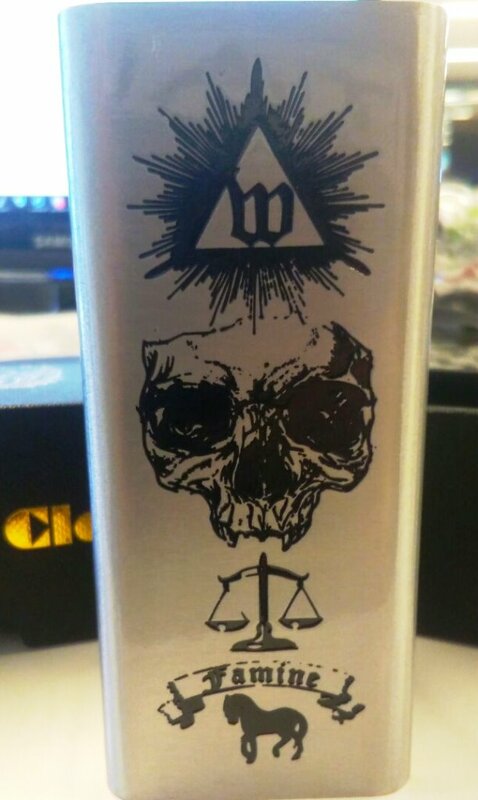 The past two 60 mls I've bought have been total disappointments, and I'm done wasting money on terrible juice. I'm still weaning myself off of cigarettes for the second time, because I had a string of bad liquids the last time I was exclusively vaping. Thanks so much for your help!